Orange County punker Doug Jutras has unplugged and unwound, and sat down with his acoustic guitar to craft three new songs that form his upcoming “Miss That Walk” EP. Doug blends rock and blues over a musical foundation rooted in a lifetime of punk rock. Three honest, working class songs that reflect Doug’s own person journey from chaos to clarity through his belief in Jesus Christ. 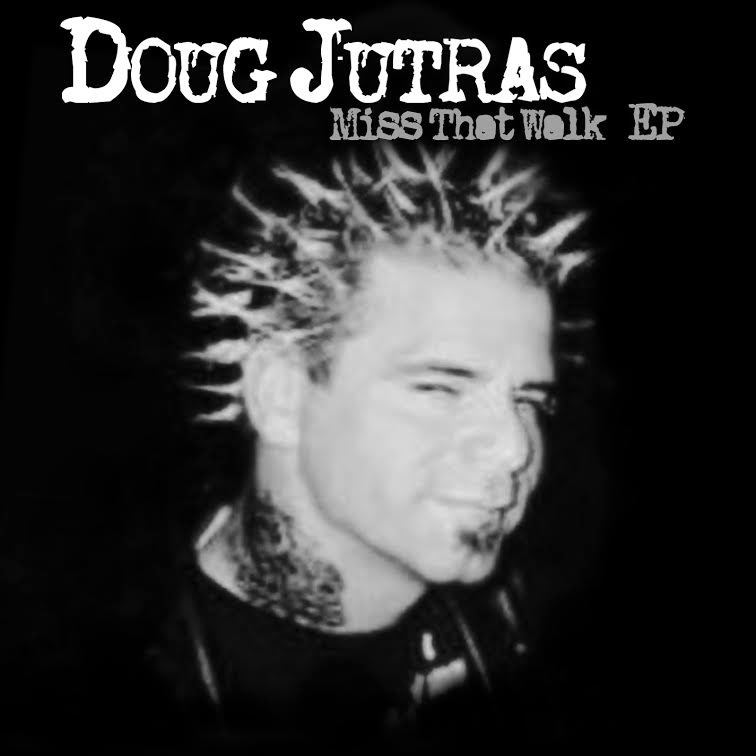 “Miss That Walk” will be available for digital download through Thumper Punk Records and all major digital retailers on December 9, 2014. Doug’s previous solo release “God Bless the World, Not Just America” by the band FEAR GOD is also available through the TPR webstore (www.thumperpunkrecords.com).